Mike Block, Grammy-winning cellist and vocalist, presents a mixture of original compositions and songs, arrangements of folk standards, and short Classical selections that draw inspiration from his diverse collaborations with artists such as cellist Yo-Yo Ma, fiddlers Mark O’Connor and Darol Anger, Indian tabla player Sandeep Das, Malian balafon player Balla Kouyate, and pop stars such as Will.i.am, Stevie Wonder, and Bon Iver. Mike’s television and radio credits include “Late Night with Conan O’Brian”, “Regis and Kelly”, NBC’s 30 Rock, NPR’s “St. Paul Sunday Morning”, WNYC’s “Soundcheck”, APM’s “Performance Today”, WNBC 4’s Chuck Scarborough Show, VH1, The Disney Channel, and the CBS “Early Show”. 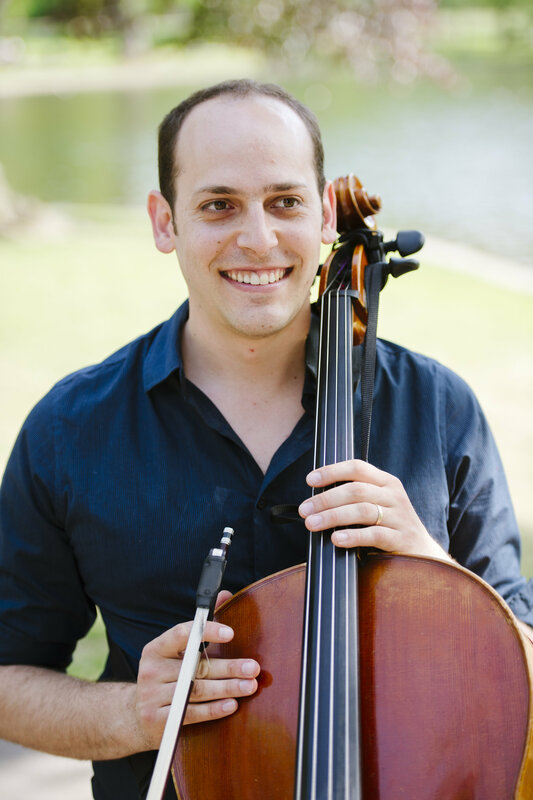 When still living in New York City, Mike regularly subbed on Broadway as on-stage cellist for the Pulitzer Prize winning musical, “Next to Normal”, and he also worked as Music Consultant on the 2012 film, “A Late Quartet”. Mike was the subject of a 2011 feature article in the Wall Street Journal for his Artistic Directorship of the GALA BROOKLYN Music Festival, featuring cross-cultural collaborations among locally-based musicians. 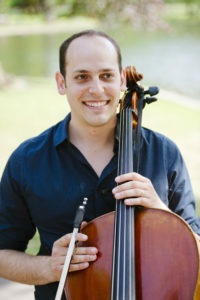 Mike attended college at the Cleveland Institute of Music, where he studied cello with Richard Aaron, and received the Jim Hall Prize for Undergraduate Achievement. Mike also earned a Master’s Degree from the Juilliard School, where he studied with Darrett Adkins and Joel Krosnick. These days, Mike plays on a modern cello made in 2014 by Fabienne Gauchet, D’Addario strings, a David Gage Realist pickup, and the patented cello strap of his own design, The Block Strap.